As free, Open Source products, both WordPress and WooCommerce offer a low overhead to get started, and being Open Source, they have large numbers of people contributing to them. This means that new features appear regularly, problems are found quickly, and fixes and updates are also rapidly available to keep your site up to date and secure. eBusiness Guru can help you get your new WooCommerce site tied into the rest of your business, including Linnworks, helping you to get the most return on your investments to help your business grow.  WooCommerce has been downloaded approximately 11,697,866 times. 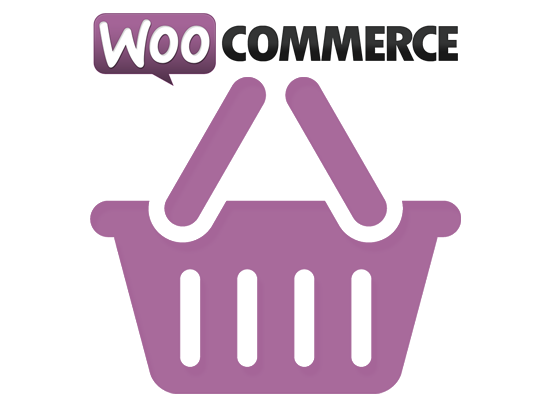 Woocommerce, like Wordpress, is highly configurable. This means your site can be tweaked and adjusted to fit the needs of your business. WooCommerce can be used on its own, to manage your inventory, listings and orders, or integrated with a MultiChannel solution such as Linnworks, with help from Ebusiness Guru.